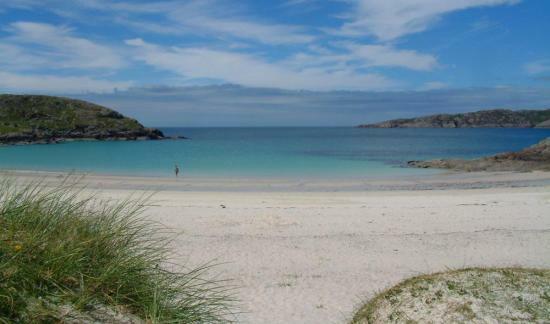 The Highland Council welcomes the findings published by the Scottish Environment Protection Agency (SEPA) that 16 beaches designated for bathing across the Highlands and Islands have met strict environmental standards for water quality. The results for designated bathing beaches across the Highlands and Islands show 8 classed as excellent, 4 good and 4 falling into the sufficient category. None were ranked "poor". Following the publishing of results in 2016 that gave the beaches at Nairn a poor water quality rating Highland Council met with SEPA, Scottish Water and representatives of Nairn community to discuss issues at Nairn Central and East Beaches. An action plan was identified for improving the water quality at the town’s popular beaches and the rankings published today show an improvement in the water quality.